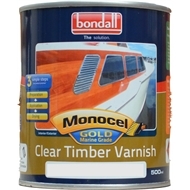 Monocel Gold is a high performance single pack clear finish for all timber used in marine environments or other harsh exterior conditions. It contains advanced NanoZ™ technology (invisible Zinc), a unique ingredient which helps protect against harsh UV-light exposure. This easy to use, brush-on coating provides maximum durability, colour retention and longevity for exposed timber surfaces. It has superior adhesion, and is highly resistant to solvents, chemicals, abrasions and yellowing. 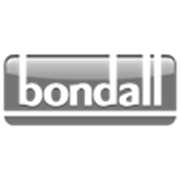 Marine trims, Harsh exterior conditions, Plywood, Outdoor Timber furniture, Timber panelling, Timber architraves, Most timber surfaces.